Kelton Coleman, peanut farmer from Lamesa, Texas, graduated from Class IX of the Peanut Leadership Academy on July 8 in Nashville, Tennessee. During the graduation weekend, Coleman and his fellow graduates had the opportunity to learn more about Tennessee agriculture by touring the Tennessee Farmers Cooperative and Tennessee Department of Agriculture, as well as visit a large purebred beef cattle operation and tobacco farm in the northern part of the state. The Peanut Leadership Academy is a cooperative effort between Syngenta Crop Protection, the American Peanut Shellers Association and grower organizations. The program began in 1998 with the first class of 14 peanut growers from Alabama, Florida and Georgia. Since then, the academy has grown to include growers from Texas, Mississippi, North Carolina, Virginia and sheller representatives. During the program, participants are taught how to become more effective spokespeople for the peanut industry, develop industry relationships and further grow their leadership skills. Five sessions take place throughout the 18 month class and require approximately 20 days of travel. During the sessions, activities are structured to give participants a thorough understanding of the U.S. peanut industry and include field trips, meetings with industry leaders and professional development training. Each class also has one leadership session in Washington, D.C. where participants have an opportunity to visit with members of Congress on issues affecting the peanut industry. 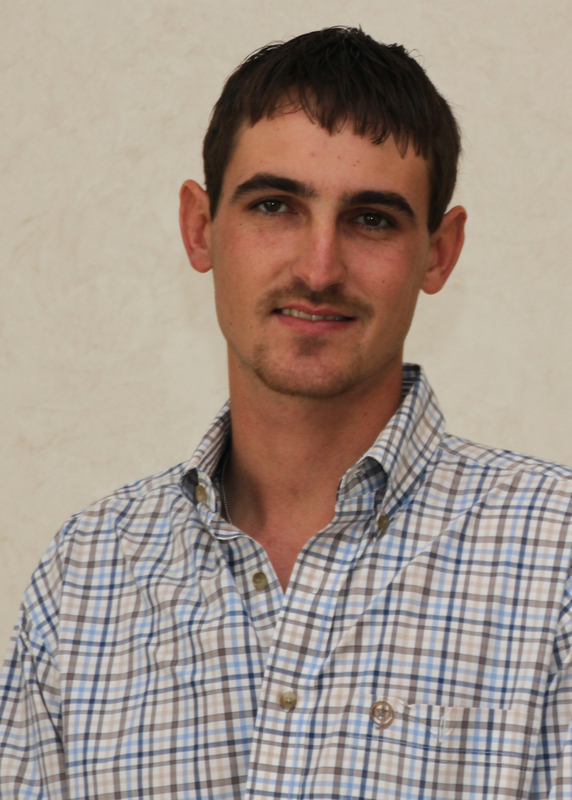 In addition to Coleman, there were eighteen other farmers and sheller representatives who graduated on July 8. Graduates include: Alabama – Brian Byrd, Ariton; Jeremy Sessions, Grand Bay; Marshall Speake, Eufaula; and Russ Walters, Andalusia; Florida – Levi Findley, Jay; Dexter Gilbert, Campbellton; Jeremy Rolling, Westville; and Trey Sanchez, Old Town; Georgia – Bubba Curry, Shellman; Jeff Heard, Newton; Meredith Rogers, Camilla; and Austin Warbington, Pinehurst; Mississippi – B. Jones, Ridgeland; North Carolina – Wade Stanaland, Bladenboro; Virginia – West Drake, Newsoms; and sheller representatives – Paul Huber and Japheth Saecker, Birdsong Peanuts; and Colton Farrow, Golden Peanut & Tree Nuts. www.southernpeanutfarmers.org. Applications for Class X are due Sept. 1, 2016.